Hey! My name is Alon Bukai. I am an Israeli Based Full Stack Web Developer and Programmer. I am currently studying to be a Software Engineer. Things that I like to do include traveling with my girlfriend, hanging out with friends, going to the beach, listening to podcasts and programming for fun! My Resume - Hire ME! I am always open to new ideas and opportunities. If you made it this far send me an email! Blockchain DApp - Built using Solidity, React, Firebase and Material Design. CoinPanion is the ultimate blockchain subscription solution. 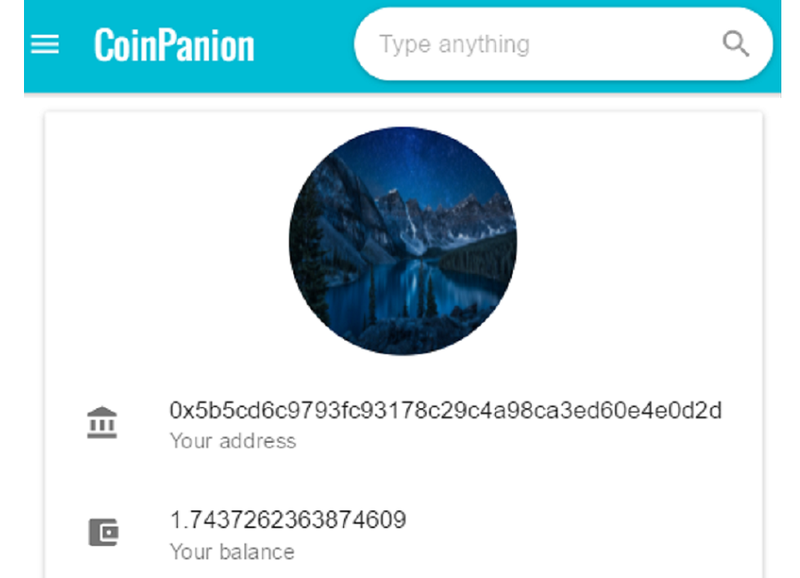 The idea is that any user can go to CoinPanion, then they can choose to subscribe to any other CoinPanion user’s Ethereum Address with a payment of X ETH per Y days/weeks/months. 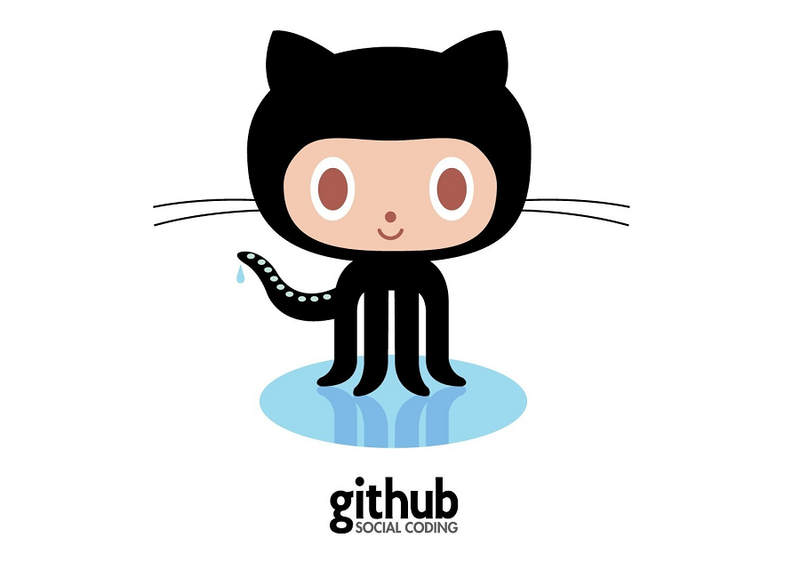 Check out my GitHub for all of my projects, snippets and random fun things that I am working on. 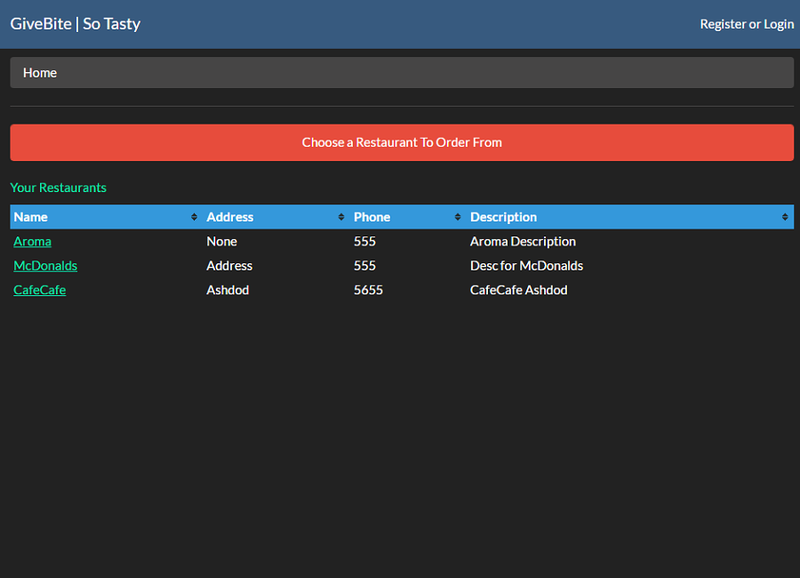 Bottle Web App - Built using the Bottle Framework in Python. Pulls Posts from Facebook Pages and displays them. Use the command line to add Pages, Update Posts and more. Final Project for Mechatronics Practical Engineering Degree. Build a system using an EEG Headset along with server-side and client-side programs. This system assisted ALS patients in their lives with the potential to control many different systems that they would otherwise have no control over. In the demonstration we successfully controlled a TV setup (TV + Cable box), a laptop, a house fan, house lights and more. The system included an engineered mind controlled drinking system that sits on the wheelchair of the patient. In addition a location based system was built and deployed to show the patient a UI consisting of the appliances in his current room to avoid clutter. 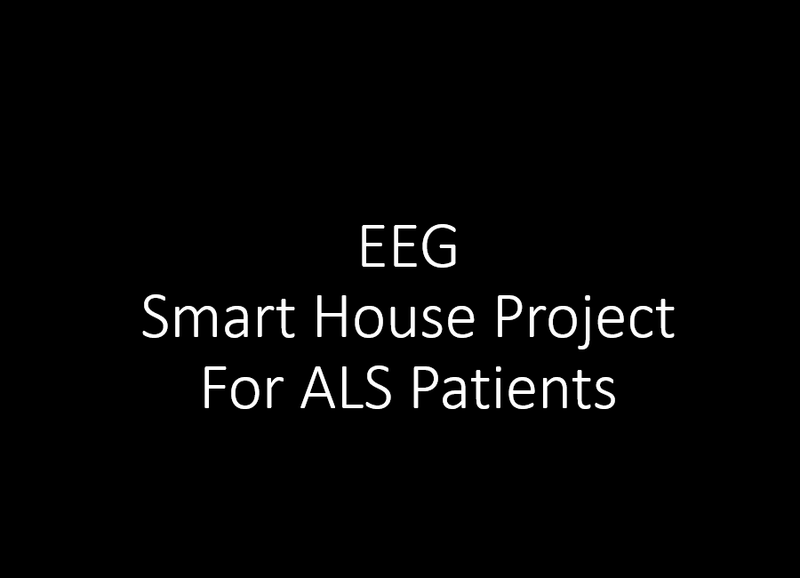 The project was successfully tested with an ALS patient and was featured on Channel 10 as a feature news item. 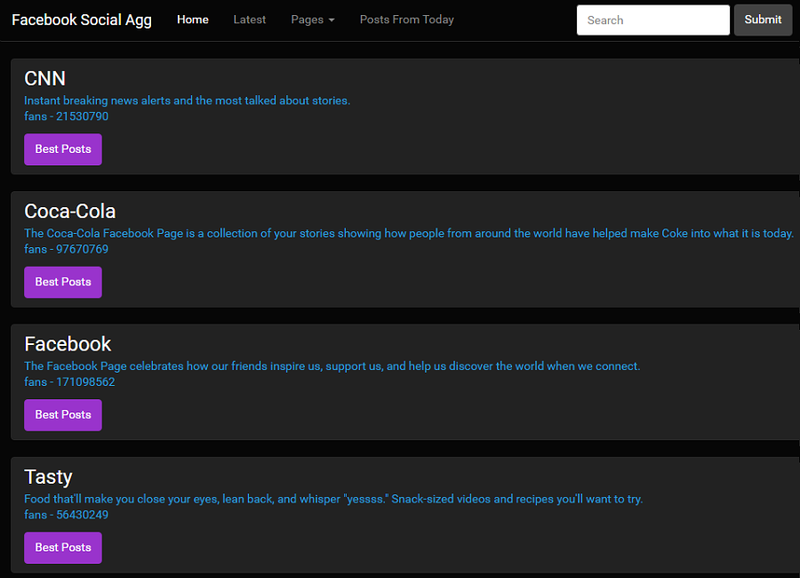 Django Web App - Built using the Django Framework in Python. Simple static page site for a local business.